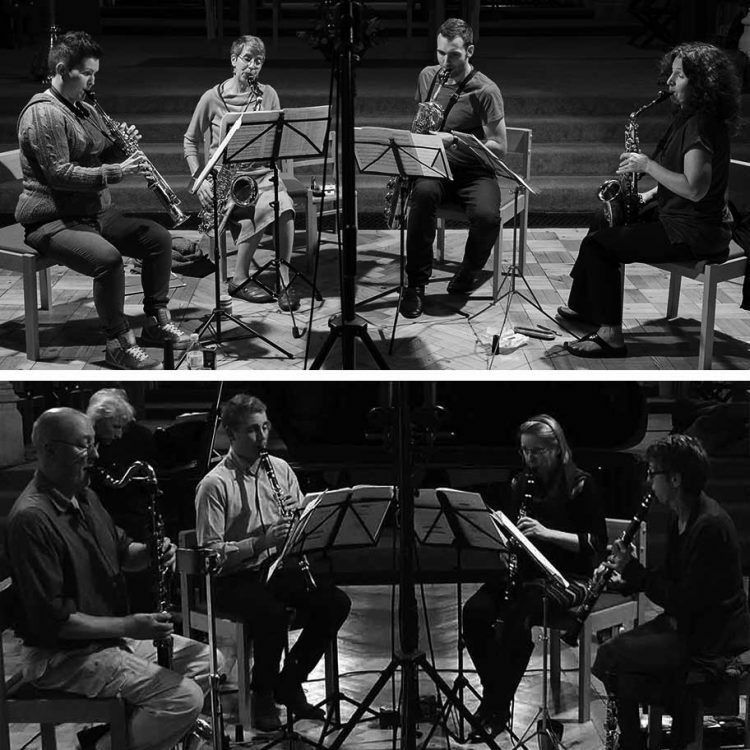 Samek Players combines The ReedPlay Saxophone Quartet and East Winds, a clarinet and woodwind ensemble. From trios and quartets to a larger ensemble, Samek players can offer a diverse range and combinations of saxophones and clarinets of music from early classical clarinet trios and quartets, master-works for saxophone quartet to the larger mixed woodwind ensembles from the 20th and 21st century. 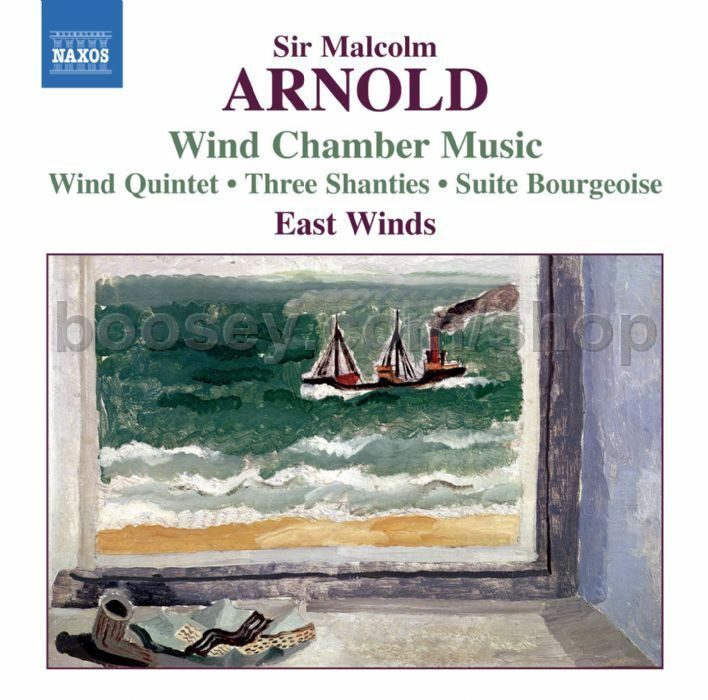 East Winds have been responsible for a major premiere recording of wind chamber music by the celebrated composer Malcolm Arnold, which they recorded for the Naxos label. 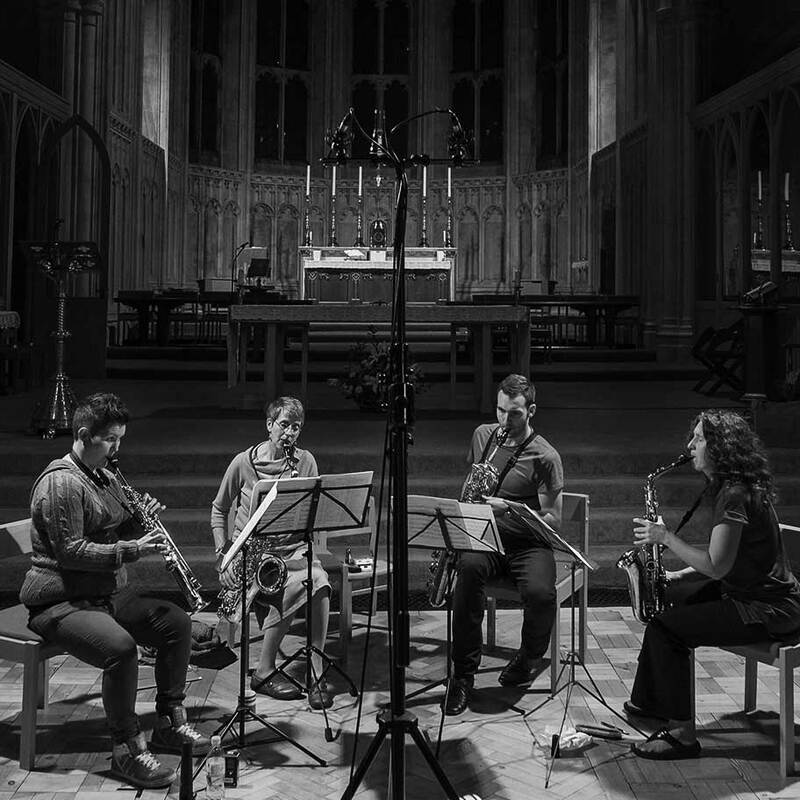 ReedPlay have been responsible for premiere recordings by celebrated British composers Richard Rodney Bennet, Joseph Horovitz, Paul Harris and Rob Keeley for Clarinet and Saxophone Classics. ‘Bennett effortlessly fuses strands of serialism, jazz, Stravinskian wit and (in the case of the beautiful clarinet quintet) shades of English pastoral. Expertly performed and beautifully recorded’. 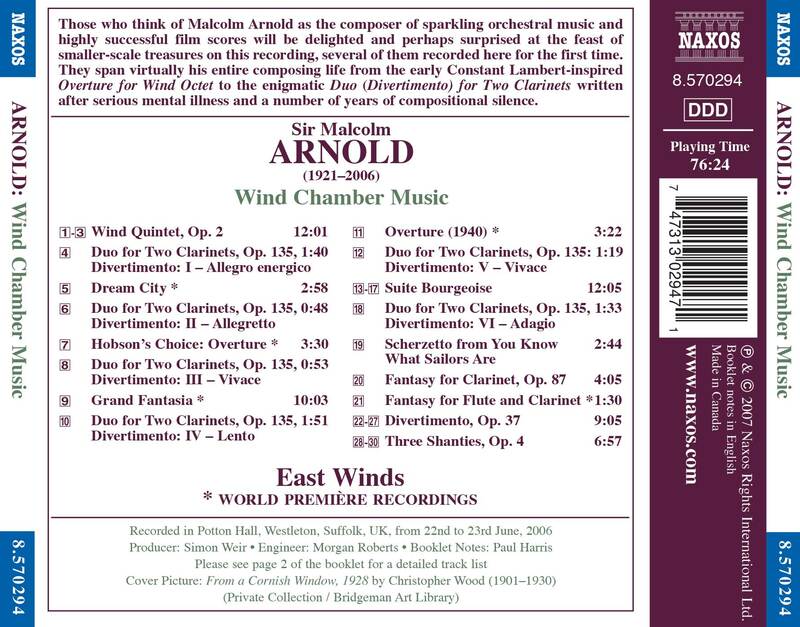 The combined strengths of ReedPlay and East Winds into the newly named Samek Music herald a force in performance and recordings of the single reed. 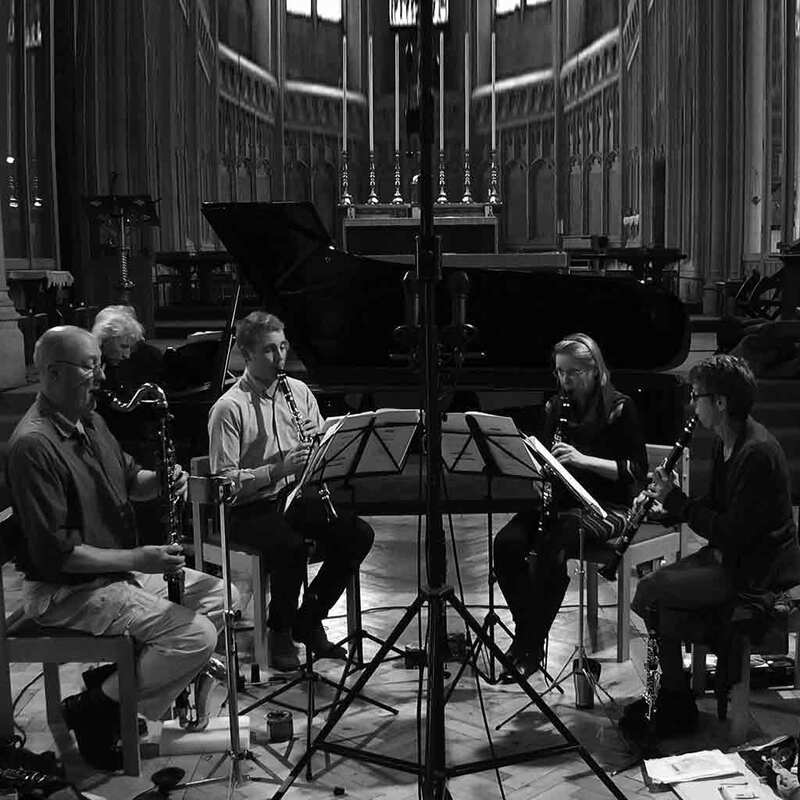 From left to right - Andrew Sparling , bass clarinet; Sarah Thurlow, Chris Hatton, Victoria Soames Samek with Michael Bell,piano.